We are pleased to announce two new appointments. 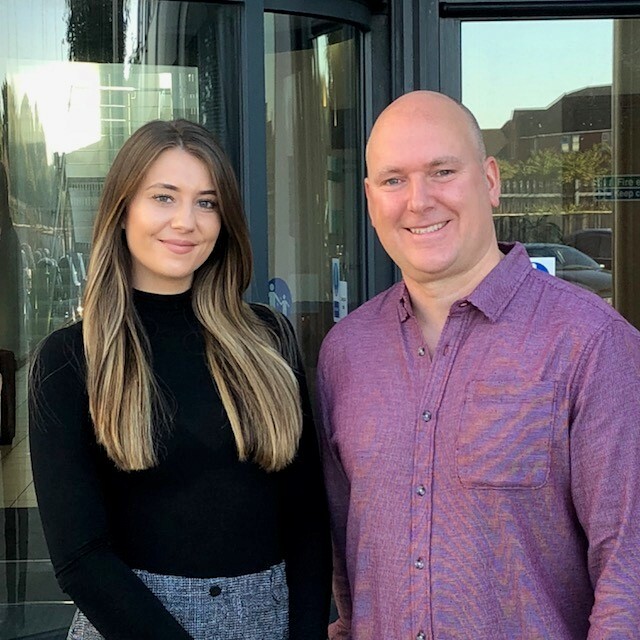 Andrew Lear joins as Claims Manager and Lucy Durbin as Senior Office Administrator. Andrew has been a qualified Solicitor since 2000 and achieved Diploma CII in 2004. He brings a wealth of experience from both the legal expenses insurance and legal services industries where he has been working for 25 years. Andrew has previously been a Claims Manager at two leading legal expenses insurers and also a Director and senior manager at two Bristol law firms. Lucy brings significant experience in legal expenses insurance, both After-the-Event (ATE) and Before-the-Event (BTE), and also previously worked in Motor Insurance. With over 10 years’ of insurance experience in total, Lucy has been involved in claims handling, claims management, day-to-day account management and sales support.